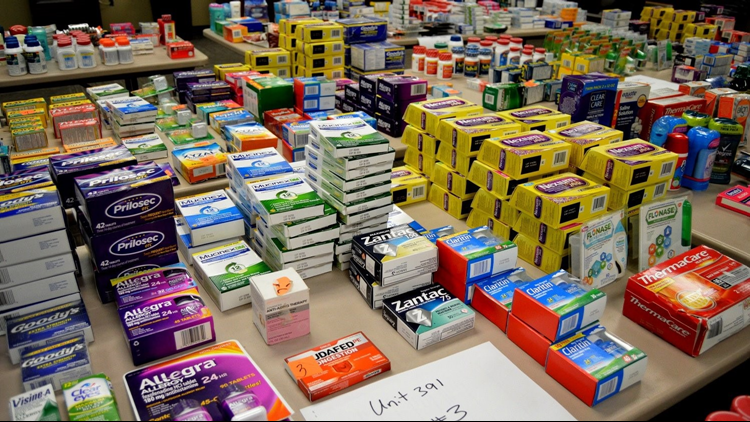 Over $15,000 worth of stolen goods, mostly over-the-counter medications and personal hygiene items, were recovered at the flea market, as well as Smith's residence and vehicle. Lexington, SC (WLTX) - A 70-year-old woman was taken into custody by Lexington police in connection to a felony stolen goods investigation. 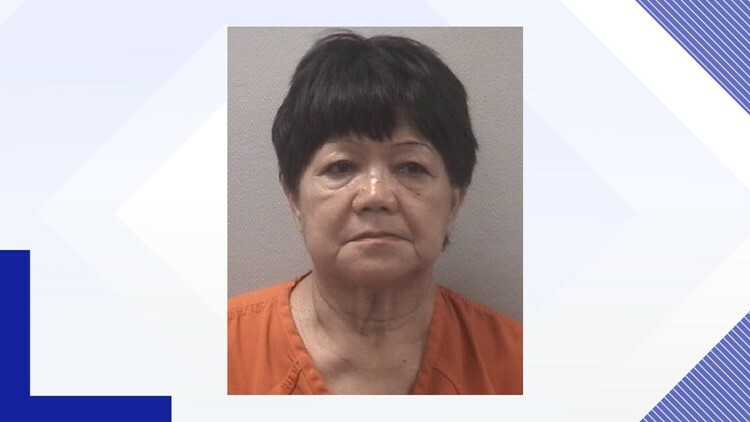 Maria Lim Smith is accused of re-selling stolen goods at the US #1 Flea Market in Lexington County, along with other buyers around South Carolina. Police say Smith is known to buy stolen goods from shoplifters, paying them with a small percentage of the retail value. Smith's arrest was the result of an investigation that last several weeks. During the investigation, about $5,000 worth of controlled sales of merchandise were presented to Smith by confidential informants. Then, over $15,000 worth of stolen goods, mostly over-the-counter medications and personal hygiene items, were recovered at the flea market, as well as Smith's residence and vehicle. The Lexington Police Department, along with the Lexington County Multi-Agency Narcotics Enforcement Team, worked with corporate asset protection investigators to provide the merchandise during the investigation. Smith was booked at the Lexington County Detention Center, and given a personal recognizance bond on a charge of purchasing stolen goods from an agent of law enforcement, value greater than $2,000 but less than $10,000. This case was part of an investigation into string of shoplifting cases in Lexington that began in early August, which brought about several suspects accused of shoplifting about $3,000-5,000 worth of over-the-counter medications and other merchandise to support a dependency on heroin.